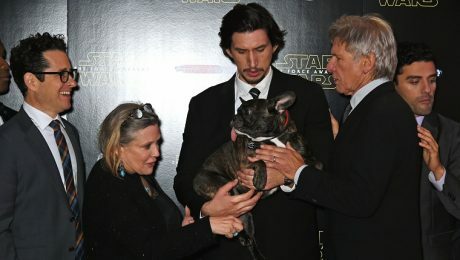 Those grumpy, smooshed faces! 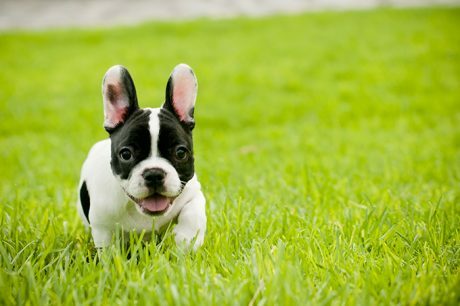 Those alert ears! 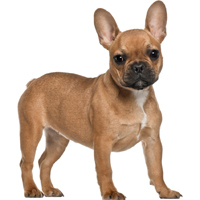 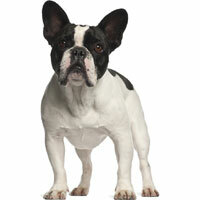 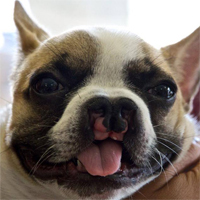 French Bulldogs are making a big comeback popularity-wise, climbing up to #9 most popular breed in the United States. 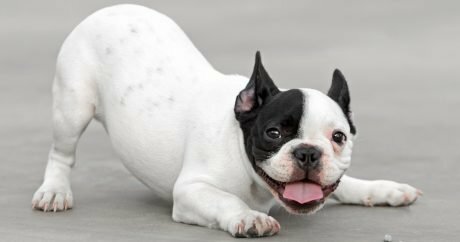 If you are thinking about bringing one of these goofy slobbering pups home, here are a few things you should know. 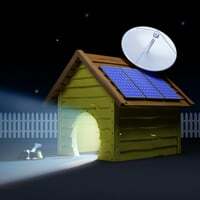 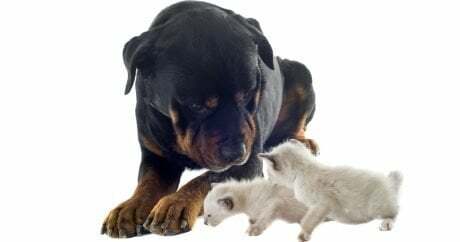 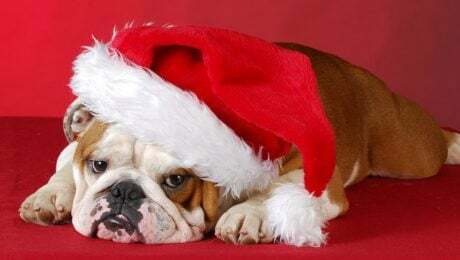 Editorial: A little research goes a long way, as reflected in a recent column that appeared in the Washington Post by an author who vows never to adopt a shelter dog again. 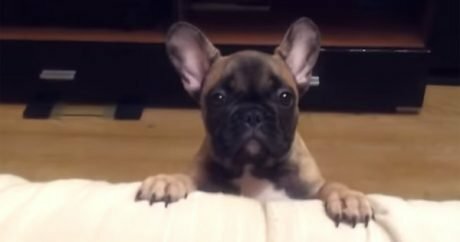 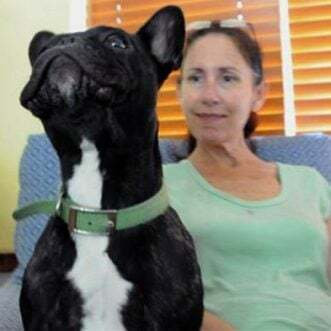 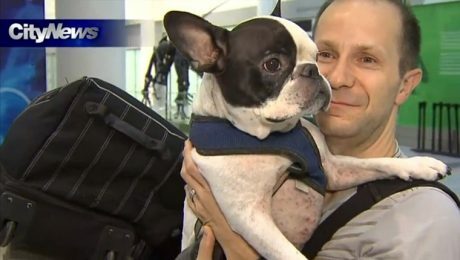 Video: An adorable French Bulldog wants to be allowed on the couch, but his owner won’t let him; watch as the pint-sized pooch vocalizes his displeasure. 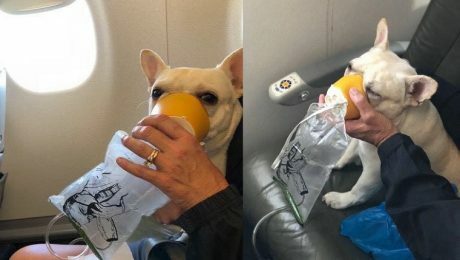 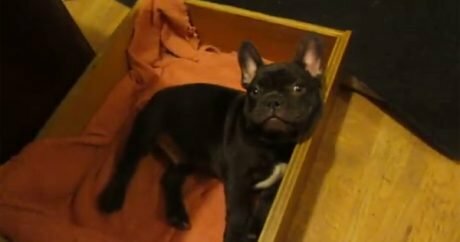 Video: Behold Frenchie, a French Bulldog who resists his owner’s request for the pooch to take a much-needed nap — listen to his adorable chirp of defiance. 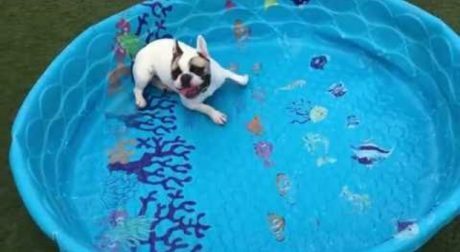 Watch as a French Bulldog takes on a red ball that’s three times his size in our video pick of the week. 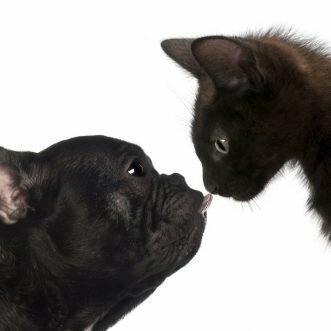 A cat gives a French Bulldog a bath as the pooch snarls and snorts in approval. 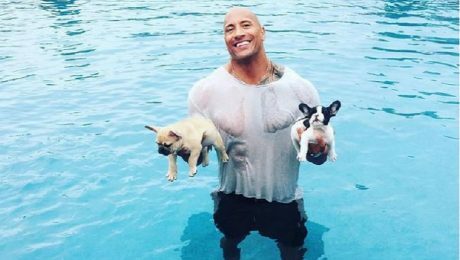 Double bonus points if you can name what’s playing in the background. 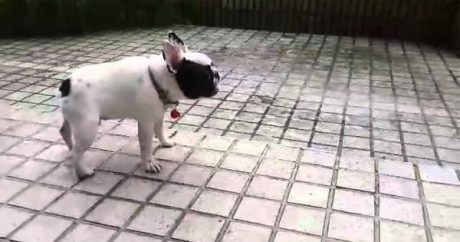 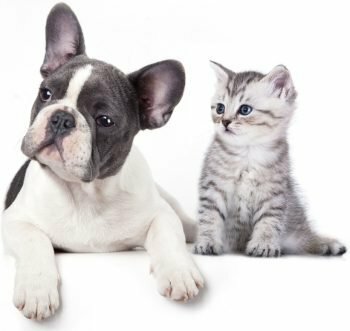 To watch another French-Bulldog-and-cat confrontation, take a look at the CatTime video of the week.